We were commissioned to produce a film with Ralph, an MS sufferer. 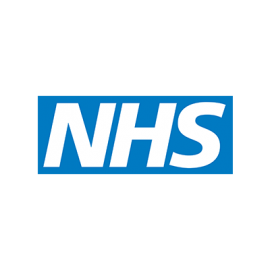 Kent Community Health NHS Foundation Trust is one of the largest NHS community health providers in England, operating across Kent, East Sussex and London. We were briefed to create a public health awareness campaign around bed sores, and the importance of preventative action. Our creative treatment was to produce two videos. The first was a self-authored film, featuring Ralph, an MS ‘survivor’. He wanted to share his story and treatment he receives from the community nursing team. Our second video was a ‘How to…’ guide, featuring a nurse giving tips on how to care for those at risk from developing bed sores. Both films were distributed on DVD Videos to 1,000 care homes across Kent and Ralph’s Story is available to watch on Kent Community Health NHS Foundation Trust’s YouTube channel. The team are highly talented and professional, I have no hesitation in recommending Digitom to anyone looking for top quality film making.